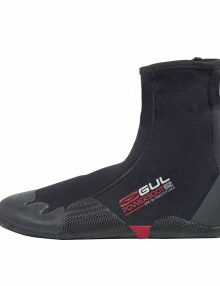 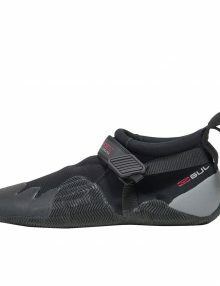 Designed using 5mm Dura-Flex neoprene and Titanium 2 lining, the Gul 5mm Power Boot is super warm yet flexible. 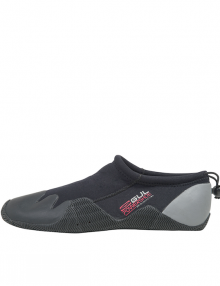 Reinforced heel and toe for durability. 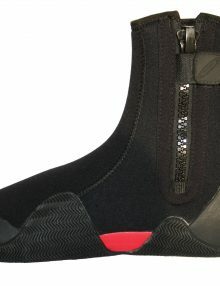 Featuring Guls‘ EZ entry system, side zip for easy donning. 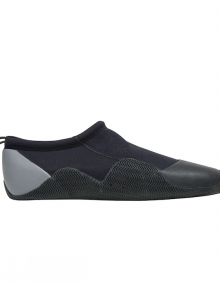 TITANIUM 2: lining reflects the heat back in. 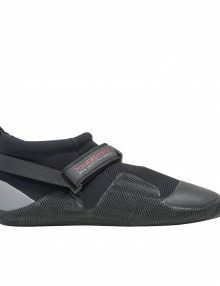 EZ Entry: side zip with free flex heel for ease of entry.